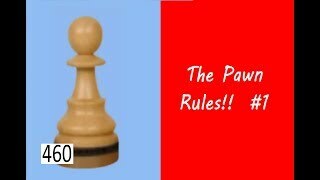 The Pawn Rules! ¦ Losing a bet! 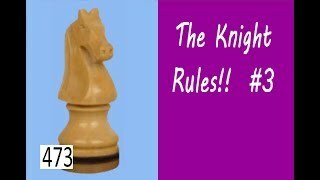 The Knight Rules! ¦ Choosing a more spectacular win! 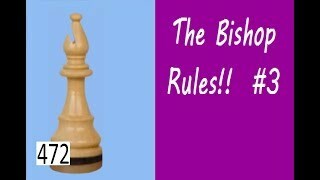 The Bishop Rules! ¦ A terrible bind! 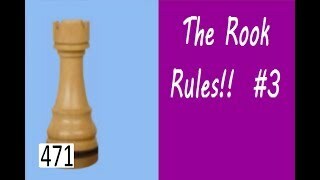 The Rook Rules! ¦ Back against the wall! 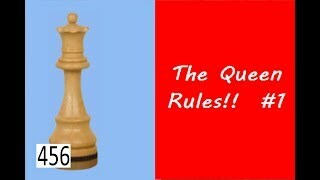 The Queen Rules! ¦ Crushing attack from 1st World Champion! 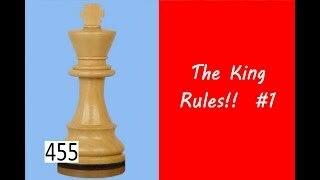 The King Rules! 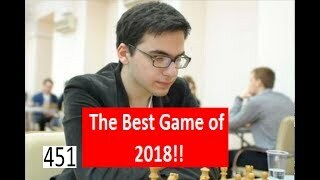 ¦ Deep calculation from Topalov! 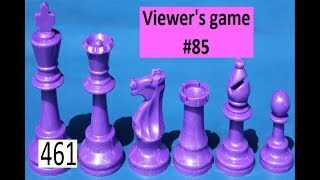 Viewer&#39;s Game #85 ¦ Running out of time! 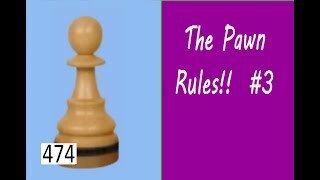 The Pawn Rules! 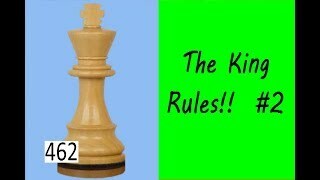 ¦ Sacrificing 5 Pawns! 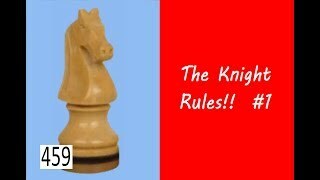 The Knight Rules! 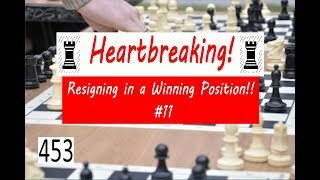 ¦ Karpov&#39;s devastating shot! 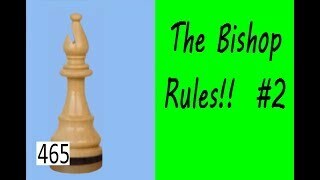 The Bishop Rules! 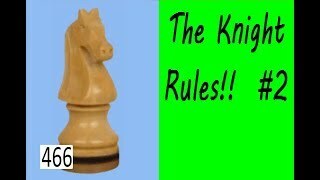 ¦ Checkmate in all variations! 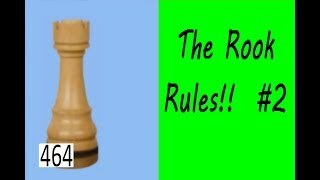 The Rook Rules! ¦ Opening Disaster! 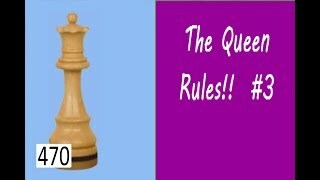 The Queen Rules! 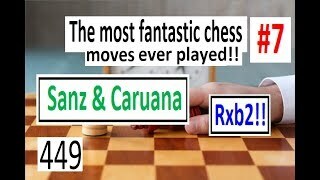 ¦ Brilliant move by Alekhine! 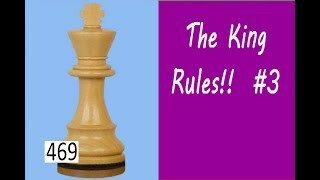 The King Rules! ¦ Saving half a point! 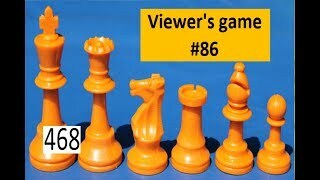 Viewer&#39;s Game #85 ¦ Look further! 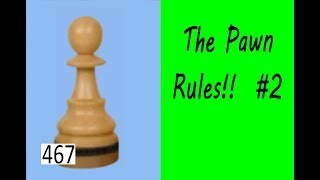 The Pawn Rules! 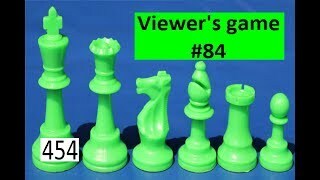 ¦ Almost catching the Runaway Pawn! 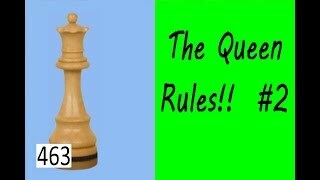 14-year old Magnus Carlsen! 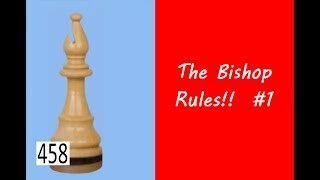 ¦ The Bishop Rules! 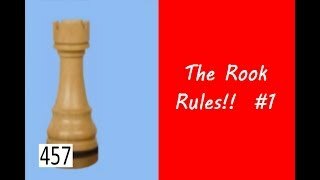 The Rook Rules! ¦ Continuous Rook Sacrifice! 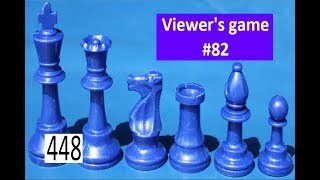 Viewer&#39;s Game #84 ¦ Knights before Bishops! 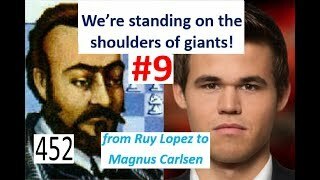 From Ruy Lopez to Magnus Carlsen #9 ¦ Paul Morphy! 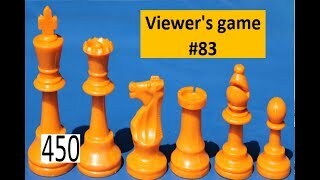 Viewer&#39;s Game #83 ¦ Lots of double attacks! 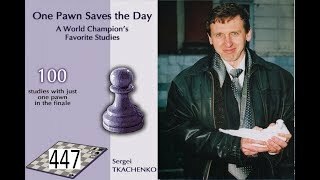 A World Champion&#39;s Favorite Studies! 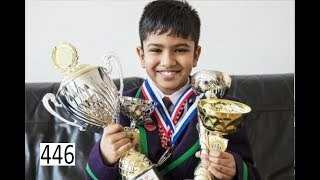 9-year old Chess Prodigy makes 1st move for Magnus Carlsen!